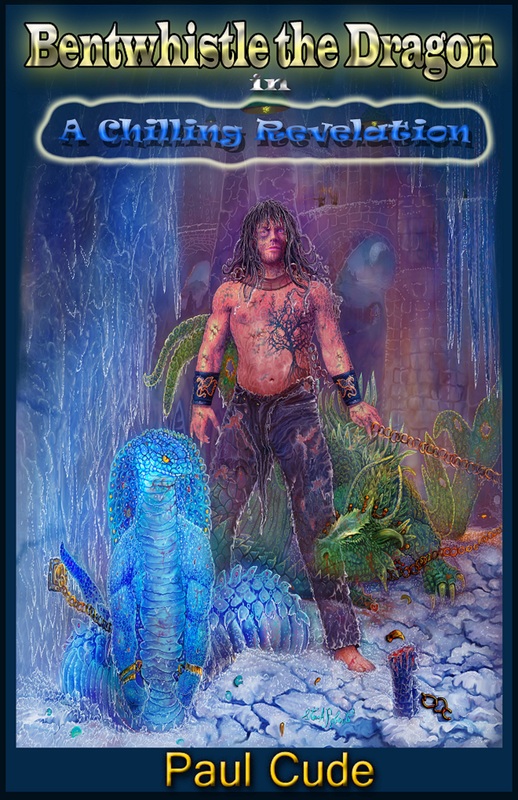 “Bentwhistle the Dragon in A Chilling Revelation” by Paul Cude is the second book in his great fun dragon themed fantasy adventure series. The story begins with a thrilling sequence about Aviva, a dragon who infiltrates the human world at the time of Alexander the Great and Ptolemy, trying to interfere with humans and their world. Other dragons have to interfere with her plot and restore what has been disturbed unwarrantedly. This turns out to be a story told by Peter, a dragon who is currently stuck in human form due to an injury from a precious adventure. The world we live in is that of young dragons at school, part of a society of dragons living underground in a parallel world to humans. There is a king and his council and dragons who can take on human form. The setting is magical, imaginative and great fun. Particularly enjoyable to me were the Laminium Ball matches between the dragons. Cude has given his new world a lot of thought and created a detailed and colourful environment. The story of this book’s main adventure begins with a mission in the Antarctica and includes a complex terrorism plot. The opponents in this book are nagas, a new race with their own agenda. Interesting characters, suspenseful action and great humour are plentiful in this book. There is action, adventure and also young love, making this a rich feast of a novel., that should appeal to old and young fantasy fans alike. I don’t often read fantasy but this is a series I am thoroughly enjoying and one that I’d highly recommend.